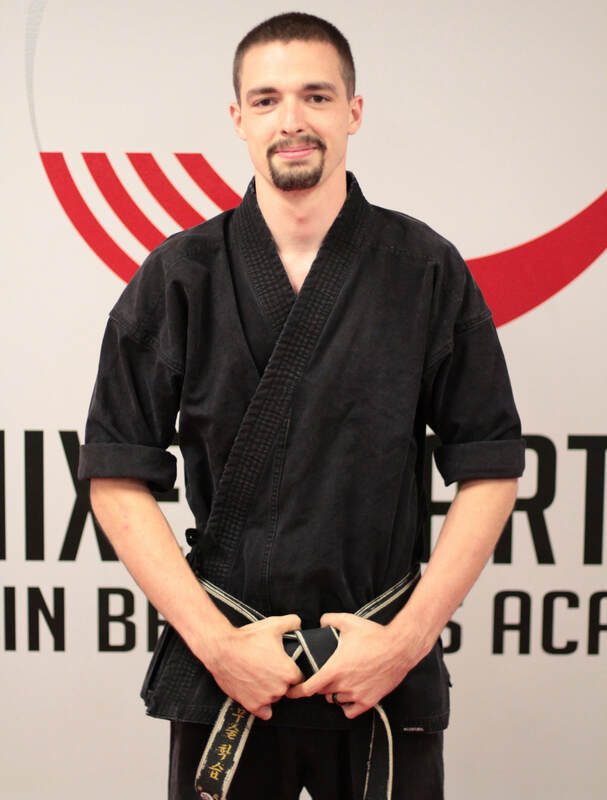 John Hertzel is a 4th Degree Master Instructor of Tae Kwon Do with nearly 20 years of experience. 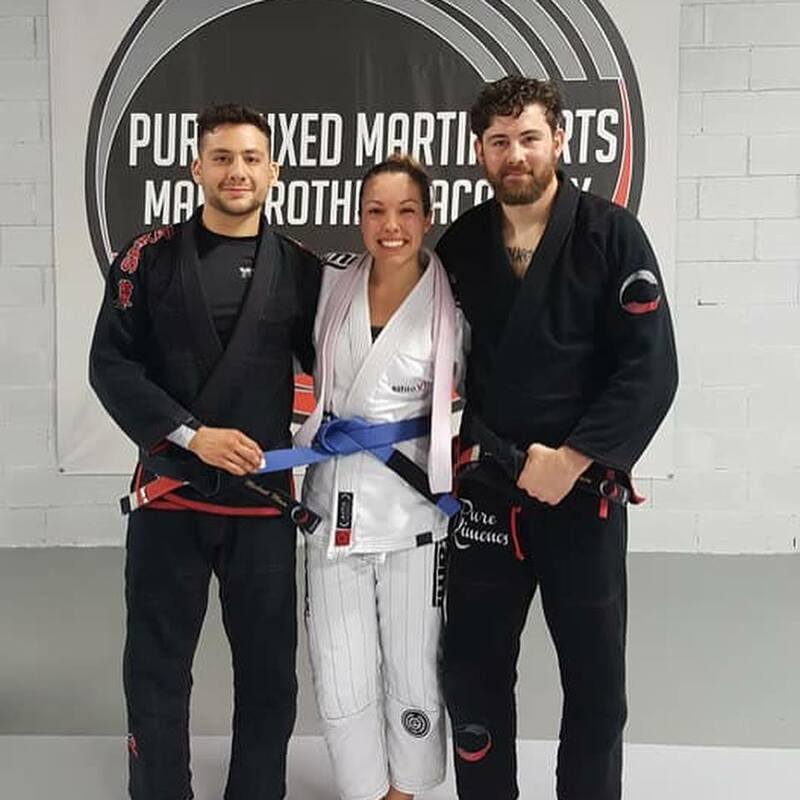 A dedicated practitioner from a very early age, John started instructing at just 16 years old and was shortly thereafter promoted to 3rd Dan Black Belt and a Head Instructor of TKD in 2007. 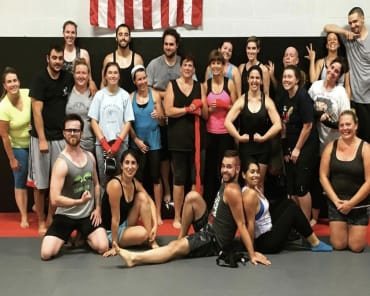 In 2009 John became a full time instructor and has since become a well renowned instructor of TKD, Fitness, and Kickboxing. 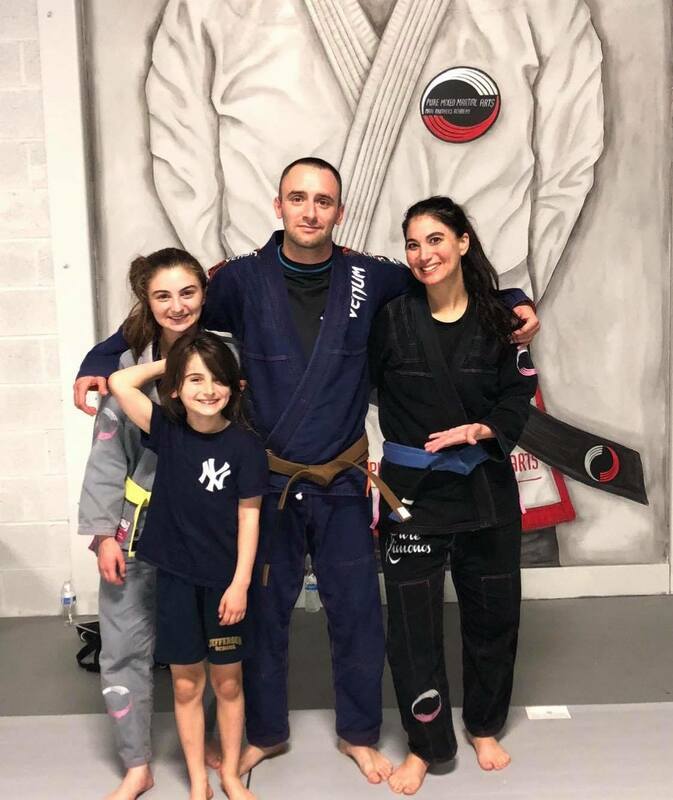 John also has extensive experience in teaching martial arts to students with learning disabilities including ADD, ADHD, Aspergers, Autism, with tons of success. He has been touted by many parents for his natural and unique gifts for when it comes to working with children at all ages and levels of learning ability. 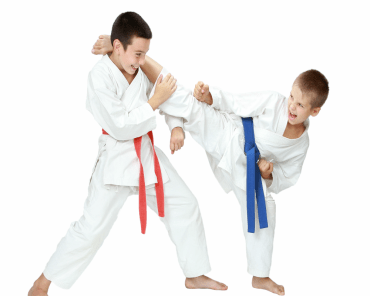 Master John has trained over 500 students ranging from White Belts to Black Belts and ages ranging from 3yrs old to 75yrs old +. 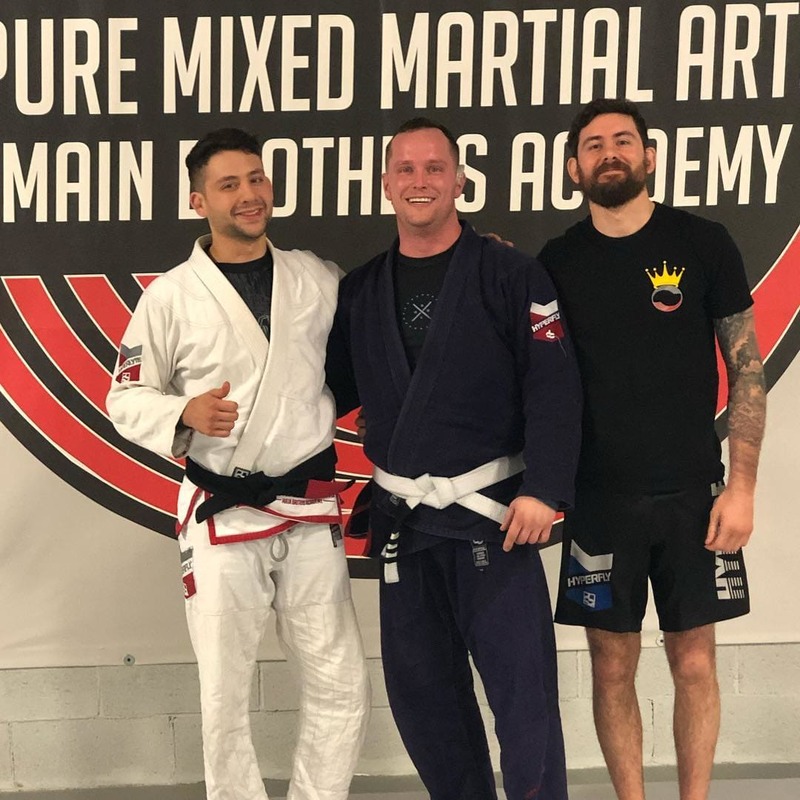 John has obtained Certification and Completion of CDT Self-Defense Non-Deadly Course Training, has completed XMA Weapons Training and Mastered Single Nunchucku, Double Nunchucku, Bo Staff, Escrima, Kama, Sai, and Sword, and is an active member and certified by USA Tae Kwon Do. 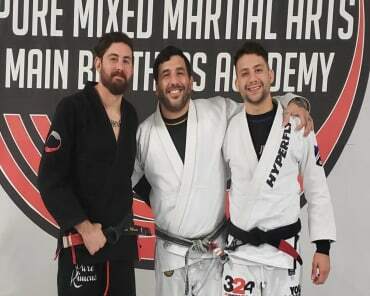 John has coached students in Olympic Gold Medal WTF (World Tae Kwon Do Federation) Sparring and regularly accompanies students to state Sparring and Board Breaking competitions.